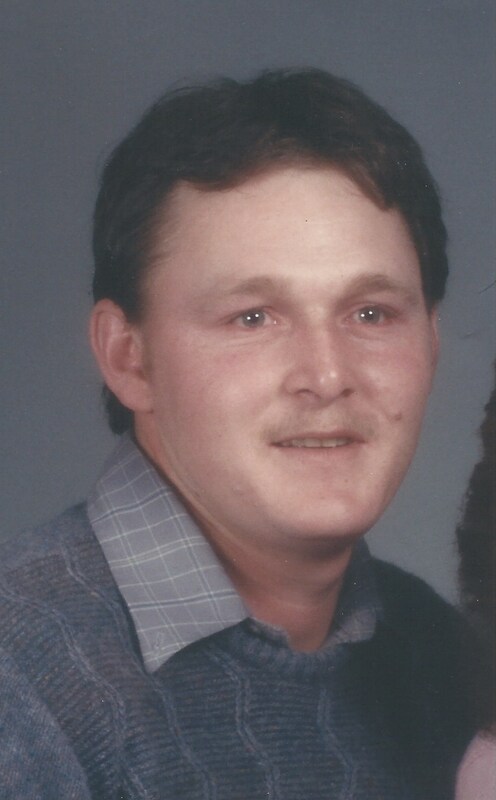 Leroy Laverne Sapp; Jr., 55, of Weatherby, went to be with the Lord, after a long battle with cancer, on May 9, 2018, at his home, surrounded by his loving family. Funeral service, with Military Honors, will be held at Oak Christian Church, on Friday, May 11, 2018 at 6 pm, with Pastor Joel Mitchell officiating. Private family inurnment will follow at a later date. Arrangements have been entrusted to Turner Family Funeral Home of Maysville, Mo. Leroy was born in Fort Polk, La. to Leroy and Caroline (Lacquement) Sapp; Sr., on Feb. 2, 1963. He went to High School in St. Joseph, and graduated in 1981. He worked for many years for Airgas and Air Products, servicing M.R.I. Units. Leroy also served his country as a Sergeant in the U. S. Army National Guard, in the 135th Battalion, receiving many decorations, medals, badges,commendations and citations for his honorable service. He is survived by his beloved wife, Monica, of the home,5 children, Katie Sapp, of Agency, Ashley, Caleb, and Bailey-Mace Sapp, of Weatherby, and Donnette Reynolds, of Jacksonville, Fl.Sisters, Laura, Susan, and Amy Sapp, of St Joseph, Ruby Price of Lenexa, Ks., Margie Williams of Sandy, Ut., and Lizabeth Richardson, of Branson. Brother, Abel Sapp, of Oakland, Ca., 3 Grandchildren, Elizabeth and Michael Jaramillo and Joshua Jacobs of Ordway, Co.; several nieces, nephews, cousins, and a host of friends. He was preceded in death by his parents and a son, Colton Sapp. Leroy loved his wife, children, grandchildren and his dog. He loved going to the races. Leroy was a man who knew everybody and everybody loved him. He never met a stranger and would give you the shirt off his back. We are so so so sorry for your loss. Please know we are thinking of you ALL during this hard time in your life. Find peace in the fact that he is FREE AT LAST from all the pain and suffering. You all are loved and in our prayers. Sorry for your loss! Sounds like a very respected young Man. R.I.P. Leave a Reply to RICK BERNARD Click here to cancel reply.